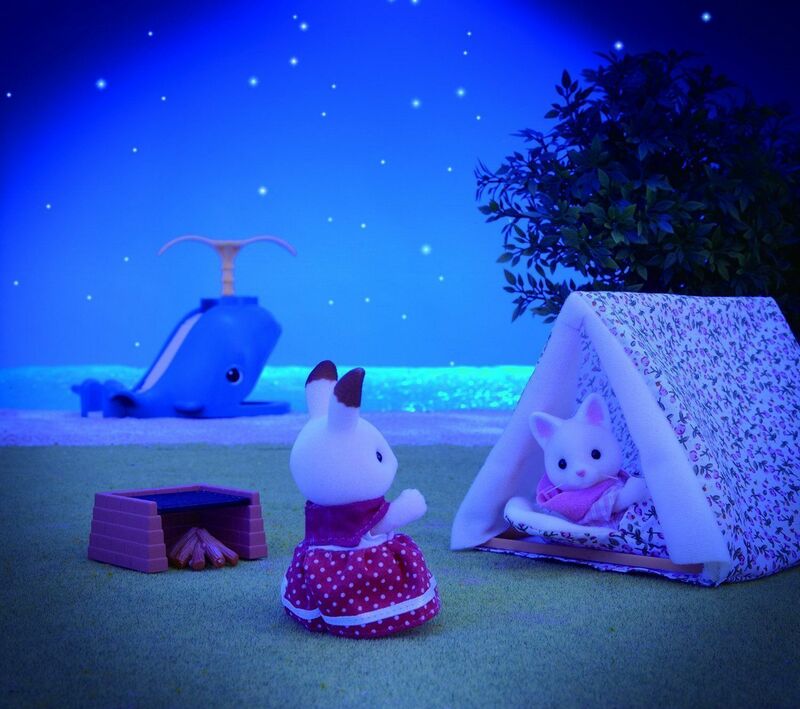 What could be better than camping on the sand dunes with the sound of the ocean to lull you to sleep? 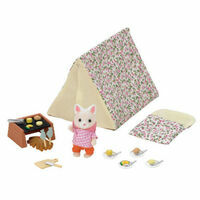 This set contains Tiffany Golightly dressed for the rain, and includes everything she might need for a weekend in the Sylvanian wilderness. 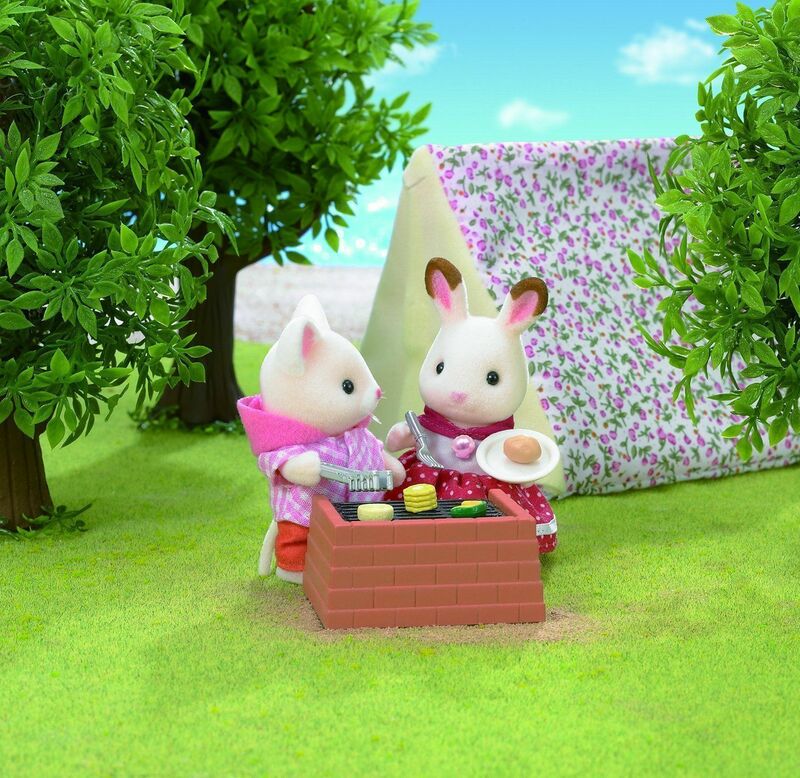 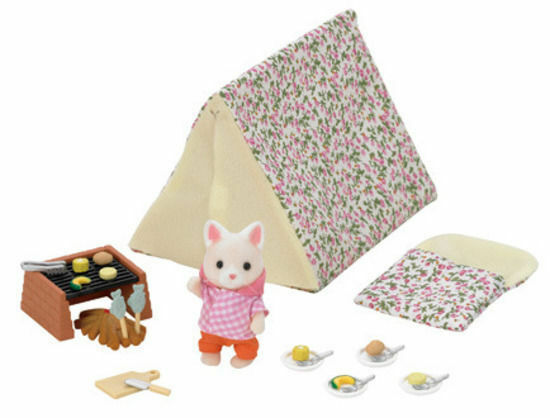 From the essentials such as a sleeping bag, floral tent, and toasty fire to keep her warm at night, to grub for her to munch on, and even camping cutlery and crockery for her to eat it with! 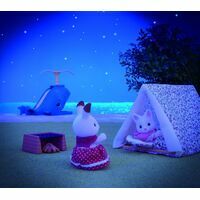 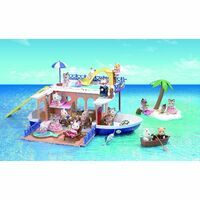 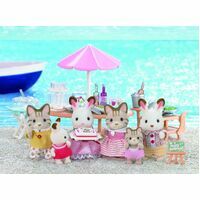 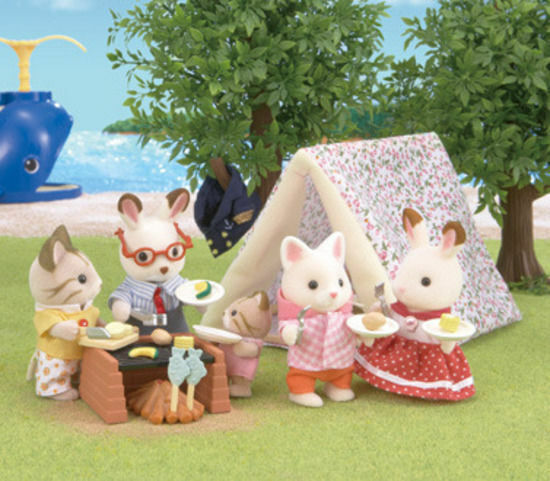 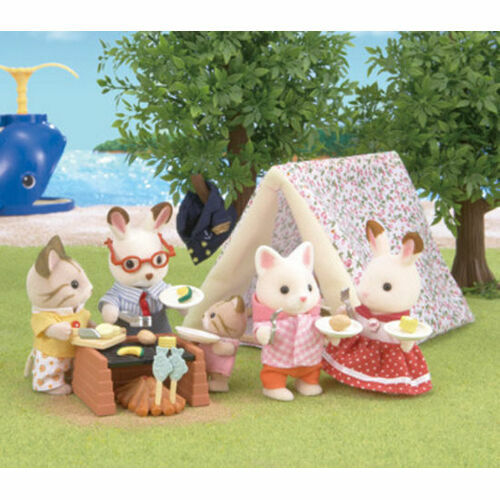 Give Tiffany and friends an adventurous weekend with this nifty Seaside Camping Set!